Design Command is very excited to announce we have a feature in Office Lovin’ design blog! 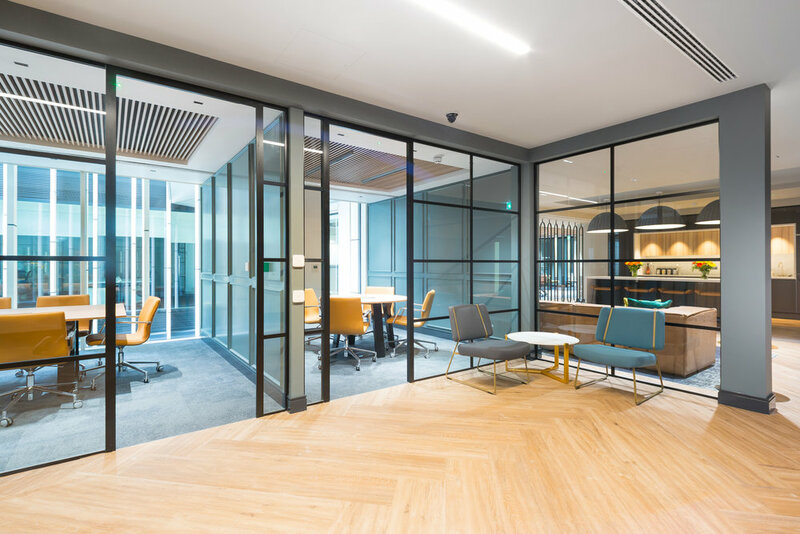 The feature on our most recently completed office design, in Chancery Lane, can be found following this LINK. 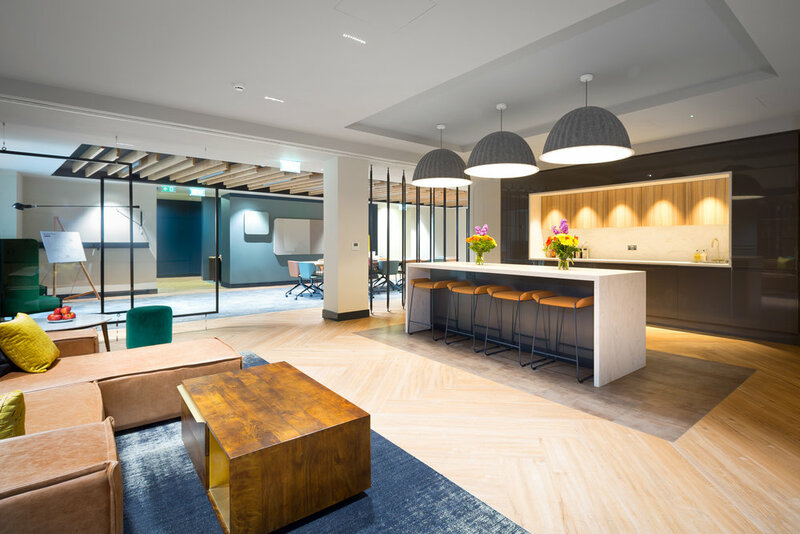 Office for Landmark Space on Chancery Lane, London. *Photographs by Richard Townshend, courtesy of Landmark Space.